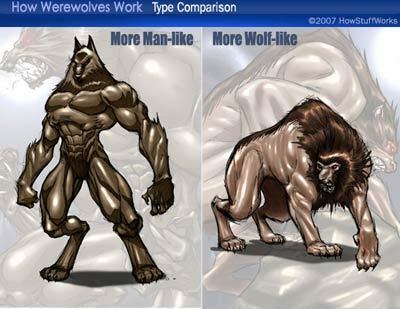 Wolf-man/Man wolf: The difference. kind of related to:. Wallpaper and background images in the Волколаки club tagged: werewolf werewolves hammer films horror curse of the werewolf.